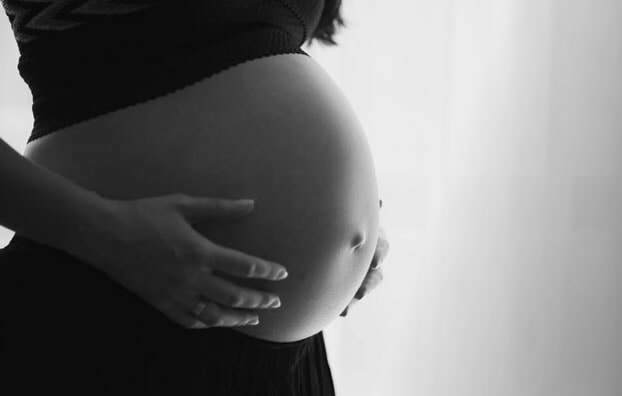 During this time of preparation, we offer a variety of childbirth education courses, or choose to create lasting memories with a belly cast or henna belly art. We provide birth doula services to meet your needs and budget, providing tender, continuous labor support in the setting of your choice. Postpartum doulas help navigate your new family dynamic with support as you bond with your baby and recover. We provide local referrals for this service. Why Central Florida Birth Services? We believe that strong, well-supported families are a foundation for a strong society that seeks to support one another. Pregnant women often feel both their strongest and most vulnerable simultaneously during this season. Women need support before, during and after their birth, that is completely for them. They need to remember someone who mothered them and helped them feel confident. This support is vital to both mother and baby, whose foundations of health for a lifetime are being laid from conception. We believe that every woman deserves to have incredible, individualized, and continuous support from pregnancy to postpartum. ​We are devoted to serving families. Let us come along side you and your family during this special time. We are passionate about seeing women enjoy a pregnancy, birth, and babymoon that is founded on informed choices, supported by tender care, and clothed in peace and dignity.